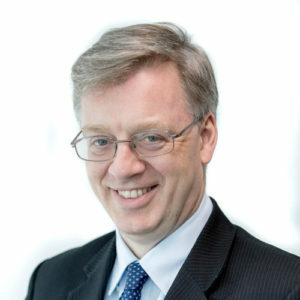 Paul Fox is the NERC Chief Operating Officer and the Senior Responsible Officer for the commission of the RRS Sir David Attenborough. He chairs the Programme Board and is directly accountable to the House of Commons Public Accounts Committee. 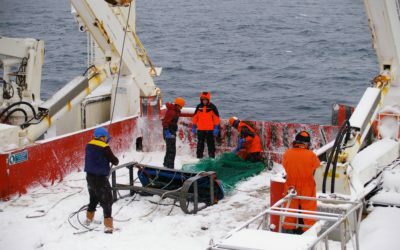 Here he shares a behind-the-scenes look at NERC’s commission of a new polar research ship for Britain and the associated Antarctic infrastructure modernisation programme. 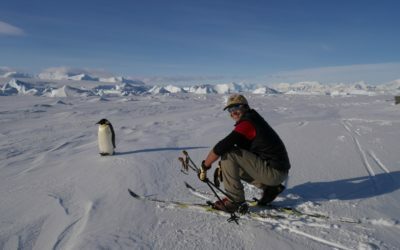 A lot has happened in the three years since the Chancellor of the Exchequer announced that the Government would provide more than £200 million of capital investment for a new polar research ship for Britain that will be operated by British Antarctic Survey (BAS). 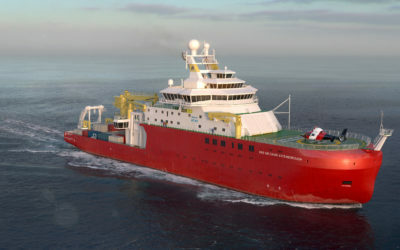 In October 2015 Cammell Laird won the contract against stiff international competition; NERC’s call for suggestions to name the new ship sparked global interest and, in May 2016, the Science Minister announced that the ship would be named as the RRS Sir David Attenborough, and launched a new £1m educational initiative – the Polar Explorer Programme – to inspire young people in STEM subjects. The popular suggestion of Boaty McBoatface lives on in the National Oceanography Centre’s fleet of autonomous long-range submersible vehicles that will be deployed from the ship. Last October over 1000 people attended the ceremonial keel laying and witnessed THE Sir David Attenborough placing a coin beneath the hull in the Birkenhead yard. The many media interviews given by Sir David that day appeared in print, online and broadcast media around all over world. 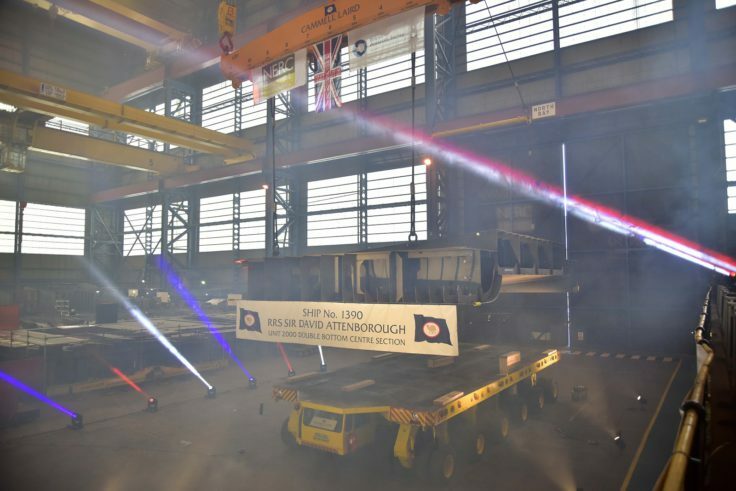 The keel-laying ceremony for RRS Sir David Attenborough at Cammell Laird shipyard in Birkenhead. 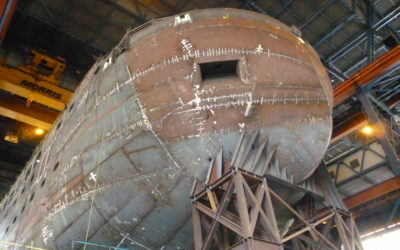 In the six months since the keel-laying, work in Cammell Laird’s construction hall has continued apace. The ship is currently over 20m high and 30m long; 2,000 tonnes of steel have been assembled, which is more than a third of the total. We are on course for the ceremonial launch in early 2018; followed by sea-trials before she enters full service in 2019-20. 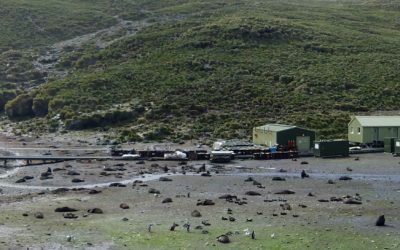 Building a research ship that will operate in one of the most hostile regions on earth is a huge challenge. Successful delivery depends on a diverse range of professional groups working collaboratively. As the Senior Responsible Officer on this infrastructure investment, it is my job to ensure that the programme attains excellent governance and effective management of public money. 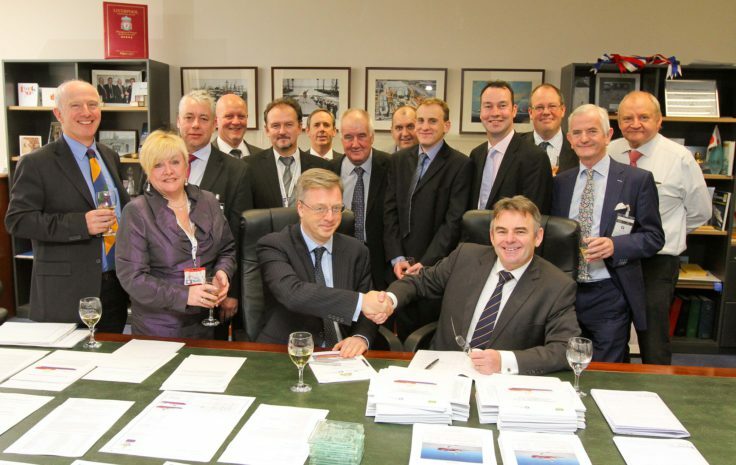 I chair the RRS Sir David Attenborough Programme Board which includes project leaders from NERC, BAS, colleagues from the Department of Business, Energy and Industrial Strategy (BEIS), the Managing Director of Cammell Laird, marine design consultants Houlder and a procurement specialist from UKSBS. At our regular programme board meetings and at multi-disciplinary workshops we bring our teams together to share ideas, concerns and ambitions. Together we are driving the programme in a cohesive and effective direction. Our professional project management teams in NERC Head Office and at BAS are working closely with the Cammell Laird team in Birkenhead. Captains and engineers from RRS James Clark Ross and RRS Ernest Shackleton are providing expert input to the construction project. Block 20 of the ship is nearing completion. 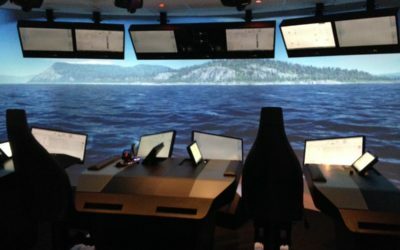 BAS Operational teams are developing plans to get the new ship into service. 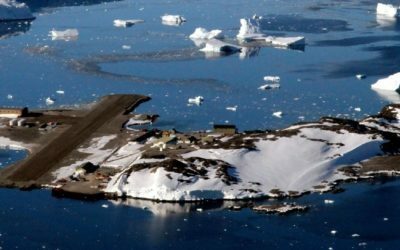 Design and development work on a suite of enhancements to Antarctic and subantarctic research stations is underway with technical and engineering expertise from NERC-BAS’s advisors Ramboll and our construction partner, BAM Nuttall. This modernisation of the research stations will enable optimal use of the new ship’s logistical and scientific capabilities, and will ensure that the UK maintains its position as a global leader in polar science and a major presence in the Antarctic and the South Atlantic. 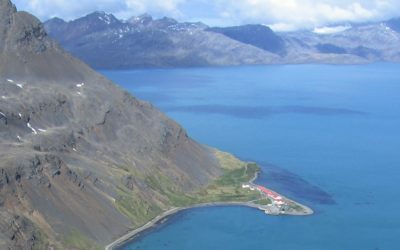 The RRS Sir David Attenborough and the research station projects associated with it represent a total investment of £225m. The programme is among the 200 biggest currently funded by Government, which places it in the Government Major Projects Portfolio (GMPP) alongside programmes including High Speed Two (HS2) and the Trident replacement. The Infrastructure and Projects Authority – a part of the Cabinet Office and of HM Treasury – oversees these major projects.  Their reports so far have rated our progress as Amber/Green – a very positive outcome for a programme at this stage. I am hugely excited by the opportunity to lead this project – and to work with a wide range of skilled and talented people. NERC’s commissioning of the RRS Sir David Attenborough will keep Britain at the forefront of world-leading research and will transform how Britain supports science in Antarctica and the Arctic.